You are here: Home / Mississippi Gulf Coast Real Estate Blog / Happy Holiday 2016 – Best Wishes From Mandal Preferred, Inc. 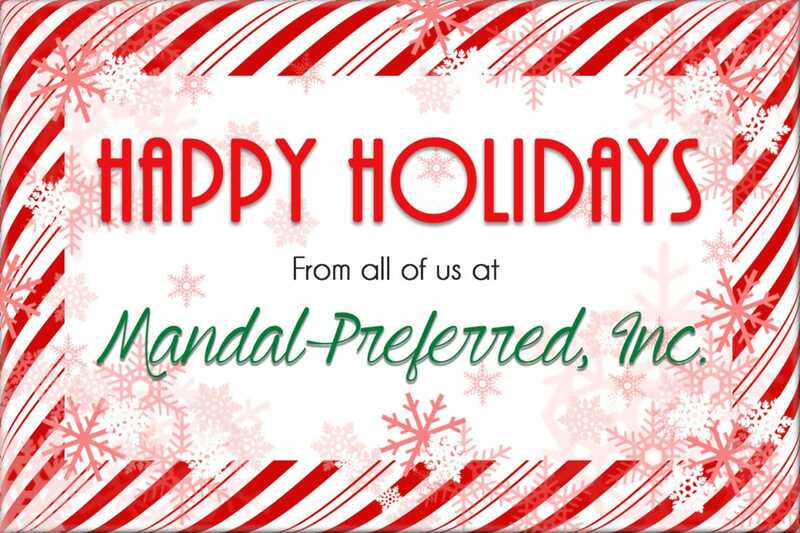 Happy Holiday 2016 From all of us at Mandal Preferred, Inc. Happy Holiday 2016 and Best Wishes for a Wonderful New Year!